Sarah has explained her story and written out her budget there too. Any money you could spare would be very helpful. I will be doing a benefit concert with some musicians from Japan in the near future here in Wyoming, where we will be selling "virtual tickets" much like we did for Phil James. But this time, I think we have it worked where those buying tickets can watch it streaming on the web. I'll post about it when everything is etched in stone. Thanks a lot for reading this and even sending BodhiSarah words of encouragement would be wonderful! Hi Michael, Congratulations on the successful move. I recall having the warmest correspondence with Sarah when I did some work on her flute. I'm sorry to hear about her condition. Do you have a tentative date in mind for your fundraiser? I can coordinate a flute donation auction with links to your benefit concert. That will bring in a good amount of attention. Michael it is wonderful that you are planning this concert to benefit Sarah and Perry how kind of you to join in with your suggestion of a flute to auction. I look forward to further details and would be happy to post whatever information may be helpful on my blog. I'm working with people now to iron out the details. I'm also bringing a couple musicians from Japan to join and maybe do some Fukuda Rando numbers with a pianist here so it should be a fun concert. I'm aiming at March if all goes well. Perry, thanks for the offer. Everything helps. I'll be in touch as soon as I know more. Great, Please let me know if I can help in any other way. 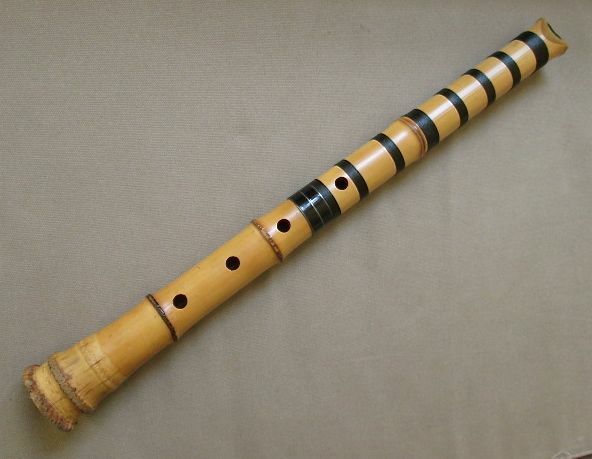 I believe Perry Yung has offered a flute for auction with the proceeds to go for donation. Hopefully we'll hear from him on this soon. Your Ro will sound much better if you do! I was skeptical at first, but it is true. Ro no otsu has a depth that prior to the donation did not exist. Nice. I bought two seats, one for myself and one for my not-self. We'll go together. I just bought three zen seats right in the middle near to the front. Hi Michael, Yes, I have some things in mind like a vintage Japanese Shakuhachi flute or a gift certificate to my own work. I think making this donation through an eBay auction would be the best way to raise awareness for the concert also. I can do that today. My questions is for the Admins here. Can I make a link through the ESS Forum for the auction? Perhaps here on this thread or in the Buy/Sell/Trade section? Another idea, I always get inquiries on flutes people no longer play nor know what to do with. Perhaps they can donate them for Sarah's cause. I think this thread is the good place for that. Thanks a lot Michael, Perry, Paul and eveyone else who is "attending". Remember, it's "casual" dress. Here is a flute I am offering for Sarah's Fundraiser. It is a Seikado made around the 1990's with two hankos - one from Seikado and the other from Kousan who, from what I was told, may have been a journeyman maker in the shop. 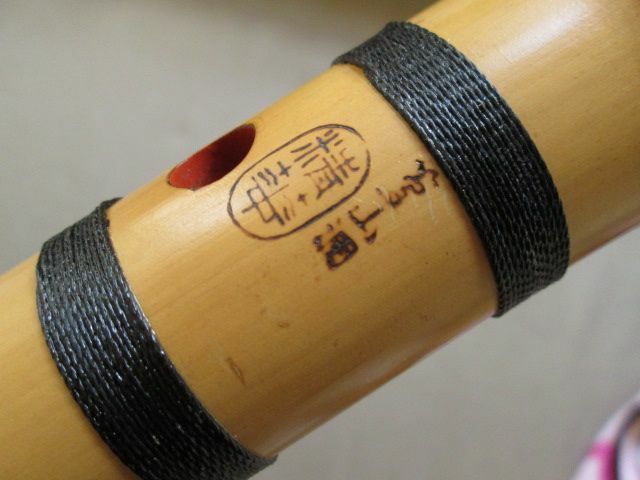 The two hankos signify a higher grade instrument. What I do know is that it's a fine Tozan Ryu instrument as expected by experienced players. The winner can audition it for 30 days and if it doesn't fit for any reason, I can find a suitable exchange. Due to the special nature of this auction, there is no cash refund. 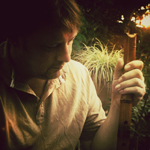 If I can not find a suitable flute for exchange, I can offer credit towards repairs or a commission of an instrument. Please feel free to ask any questions what so ever here on this thread or directly to my email or PM here on the Forum. It closes on Apr 15, 2013 08:40:17 PDT. Hello all. I just wanted to say that the eBay auction closed and the funds are being sent to Sarah. Additionally, another kind soul made a donation to Sarah through a flute purchase not associated with the fundraiser. Thank you all for the kind interaction and for joining the cause.